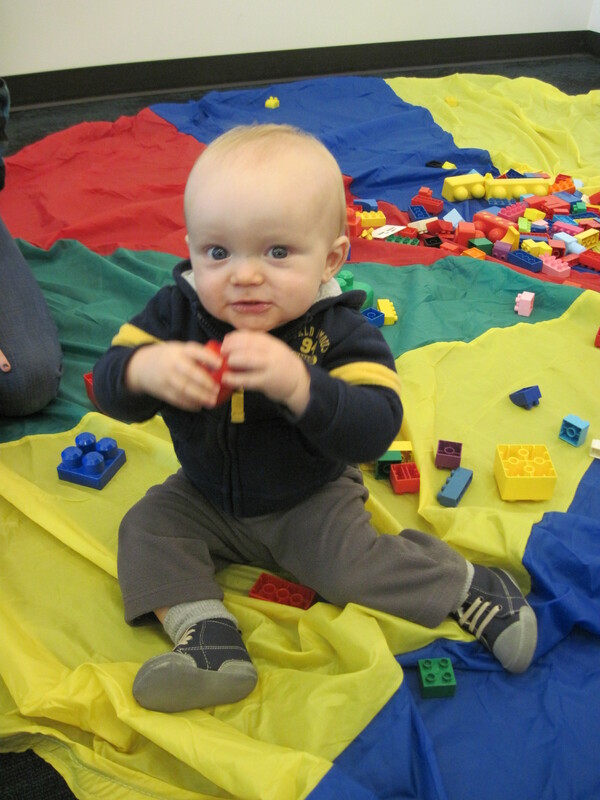 Join us for some building fun this Saturday @ 1pm! All ages welcome. See link below for more information. You still have a few more weeks to read, read, read and win prizes in the Summer Reading Game. This Monday, we will have Dan Chan the Magic Man and Kat the Acrobat, and our final performers for the summer will be the Fratello Marionettes with their “Carnival of the Animals” puppet show on Monday August 8th. Both programs start at 2pm. We have had some fun performers in the past week or so, including Gary Lapow, Daffy Dave, and a special storytime visit from Theresa from Music Together. Watch this four minute highlight of their shows! 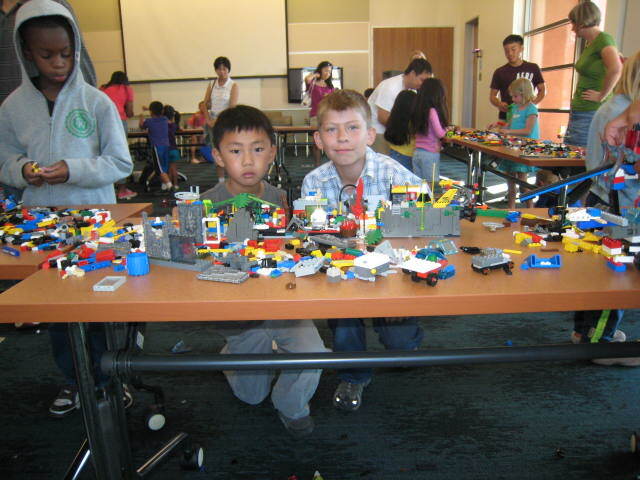 We enjoyed our last Lego Club for 2010 today at the Castro Valley Library. Our theme was winter and we built some sleighs, Christmas themes and lots of spaceships (as usual). 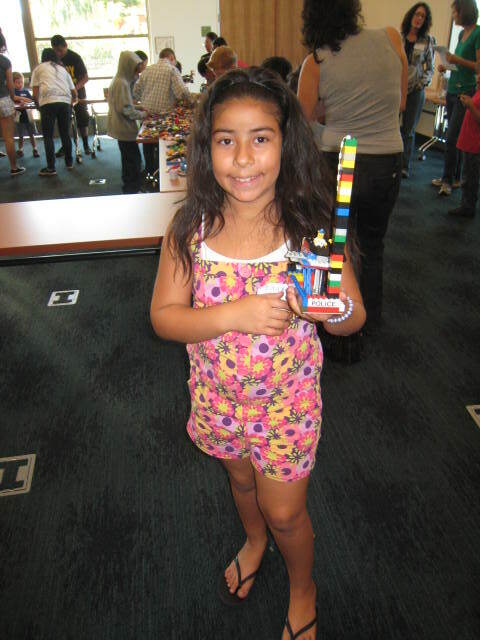 More than 200 builders and their parents turned out to burn off some holiday energy and build lots of unique creations. The TRO (Teens Reaching Out) Volunteers were incredibly helpful as usual (some even built their own creations), and the library is very thankful for their help. 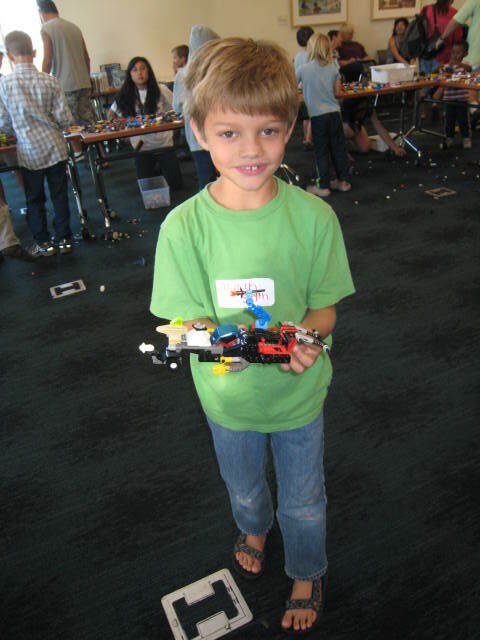 Happy New Year and see you next year on Saturday, February 12th for our next Lego Club! 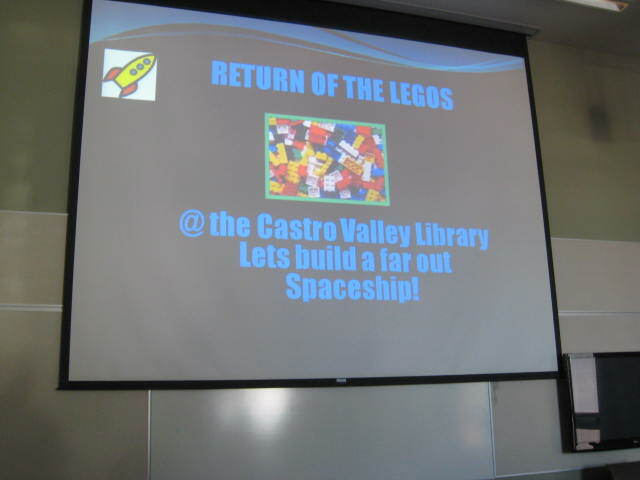 Return of the Legos @ The Castro Valley Library was a great success! 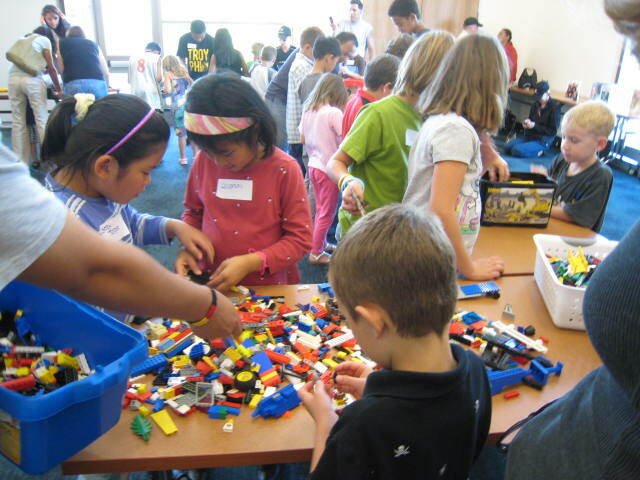 We welcomed more than 150 kids and parents to build Lego spaceships and play. The kids came up with some great spaceship designs and even helped clean up (thanks!). Special thanks to the TRO volunteers from Castro Valley High School. 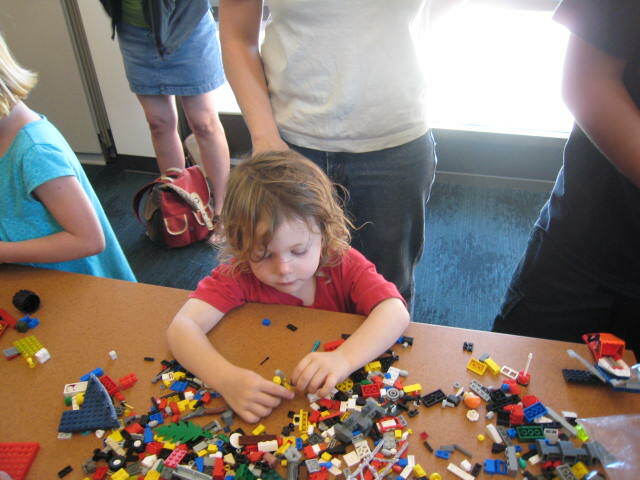 The next Lego play day is Tuesday, November 23rd from 3:00-4:00pm. Come Build a Bot with us!